The Utah Jazz blew out out the Denver Nuggets in stunning fashion on Tuesday night. 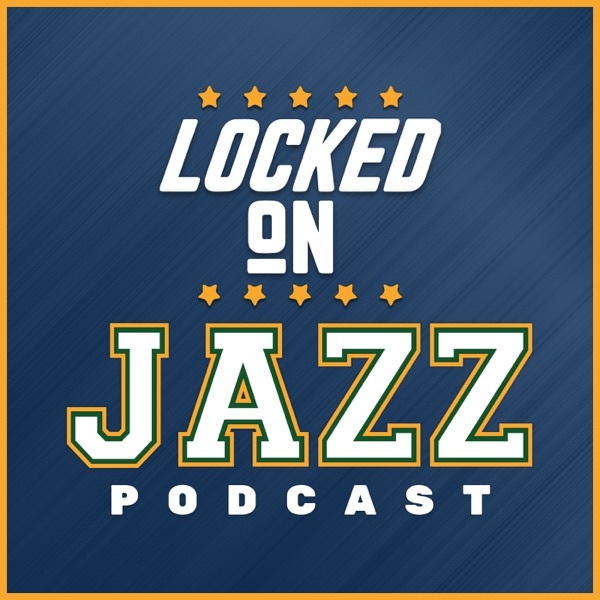 Locke breaks down the offensive prowess and defensive excellence in the Jazz win. Then Locke reveals some of the inside stories about how incredible the preparation of Quin Snyder and his coaching staff is before every game. Finally, Locke tries the impossible of diagraming a play on the podcast.